Considerable clouds this morning. Some decrease in clouds later in the day. High around 70F. Winds NE at 10 to 15 mph..
Three First State Bank & Trust Company employee promotions were approved at the recent annual meeting of the First State Bank and Trust Co. Board of Directors. Nick Vrba was named executive vice president-lending, Jon Rohlfs was named senior vice president-head of lending and Renee Schneringer was named senior vice president – chief financial officer. Vrba has been with First State since 2002. In this role, he will continue to provide leadership to the lending and administrative side of bank. He started as a teller in college and has served the bank as head teller and lobby supervisor, assistant loan officer – review, assistant vice president—loan & loan review officer, vice president – loans, administration and review, senior vice president-senior lender and member of the executive team. Vrba is a graduate of the Graduate School of Banking at Colorado, the NBA/KBA Commercial Lending School, the NBA/KBA Graduate Commercial Lending School and is currently enrolled in the Nebraska Bankers Association Leadership Program. Vrba also obtained certificates of completion from the ICBA in Loan Review Policy and Procedures. He earned his Bachelor of Science in Business Administration from Midland University (formerly Midland Lutheran College). 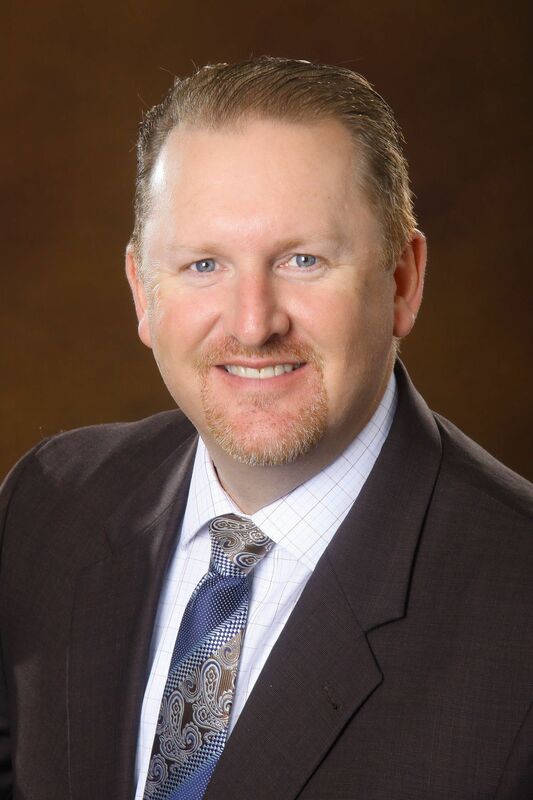 Vrba currently serves as president of the First Lutheran Church Preschool Board and is a board member for the Fremont Area Chamber of Commerce, the Fremont Area United Way Executive Committee, and the Fremont Area Habitat for Humanity Executive Committee. He is past president of the Fremont Area Habitat for Humanity and the Midland University Alumni Association. He is also a member of the Nebraska & Kansas Bankers Associations Lending Advisory Committee. Vrba and his wife Tracey are members of First Lutheran Church and they have three daughters. Rohlfs returned to First State Bank & Trust Co. in 2016 as senior vice president-lending. In his new role as head of lending, Rohlfs will oversee the lending functions of the bank and will also join the bank’s executive committee. Overall, he has 13 years of experience with First State and nearly 30 years of banking experience. 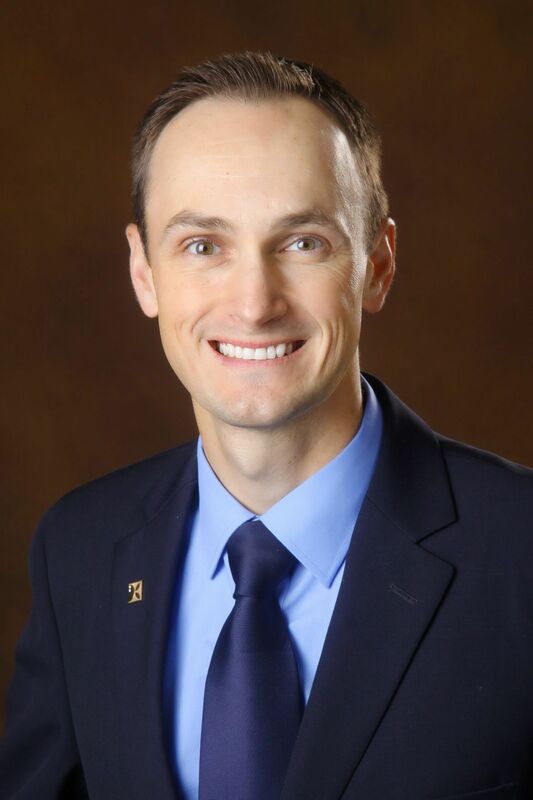 Rohlfs is a graduate of the Graduate School of Banking at Colorado, the Nebraska Bankers Association Leadership Program and Leadership Fremont. He earned his Bachelor of Science/Bachelor of Arts in Business Administration from Midland University (formerly Midland Lutheran College) and has been a Fremont resident his entire life. Rohlfs serves as president of the Board of Directors for the Dodge County Humane Society, vice president of Fremont Rotary and also volunteers for Habitat for Humanity. Rohlfs and his wife Trisha are members of First Lutheran Church and they have one son. Schneringer joined First State Bank & Trust Co. in 2012 in the role of risk manager. In early 2017, she was named chief financial officer. With this promotion, Schneringer joins the bank’s executive team. Schneringer is responsible for overseeing the financial operations and activities of the Bank and its holding company. Schneringer has 20 years of banking and finance experience. She is a Certified Public Accountant and an Accredited ACH Professional. She worked for Farmers State Bank in Dodge for 11 years prior to joining the Bank. Schneringer has a Bachelor’s of Business Administration from Texas Christian University and is a graduate of the Nebraska Bankers Association Leadership Program and the Graduate School of Banking in Boulder, Colorado. Schneringer has served on the Nebraska Banker’s Association Education Advisory Committee and is a board member and treasurer for the First Lutheran Church Preschool. Schneringer and her husband, Mitch, are members of First Lutheran Church and have three children.